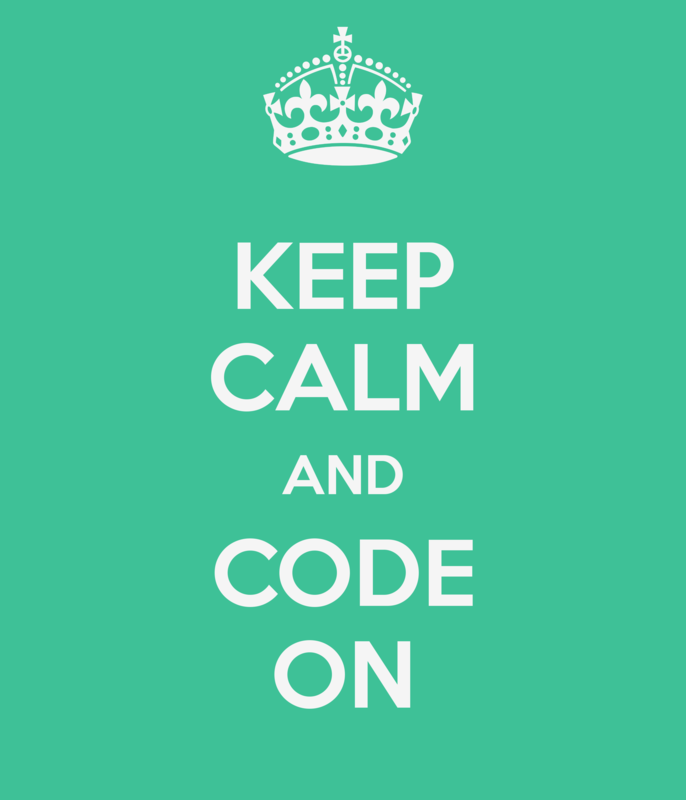 October 1st, 2015 marked the official transition of the long anticipated ICD-10 coding guidelines going into effect. While there was no “transition period”, medical practitioners were told well in advance that they would have to completely make the change to ICD-10 by the first of October 2015. Hospitals and medical practices all over the United States have been preparing for the huge medical coding change to go into effect. This has included hiring teams to come in and train the staff, hiring a team to take over the management of your revenue cycle, or spending a significant amount of time dedicated to learning the new guideline on their own. Now that ICD-10 has been in full swing for a full quarter, let’s see the effects it is having on practices and hospitals in the United States. We saw a lot of apprehension among medical professionals about these effects going into place prior to October 1st, 2015. The change from ICD-9 to ICD-10 was a huge one. For a successful transition, healthcare practices were required to invest a lot of time and money into training, or were required to hand over the coding process altogether to hired professional teams. Many practices were not prepared. Although ICD-10 didn’t go into effect officially until October 1st, 2015, practices were able to test end-to-end with some payors, including Medicare. Did any of you try this testing? Was it helpful? With no grace period to get into the swing of the new system, it is easy to see why change to ICD-10 was not welcomed with open arms. There was a lot of fear prior to ICD-10 going into effect because it was such a large change. We understand that for healthcare professionals, this is just another hurdle that gets in the way of doing your job, caring for patients. If your practice is starting to feel the rocky effects of ICD-10, the best thing to do is ask for help. Outsourcing to a professional team, such as Healthcare Information Services, will maximize the profitability and efficiency of your practice. Contact us today to get started or learn more!